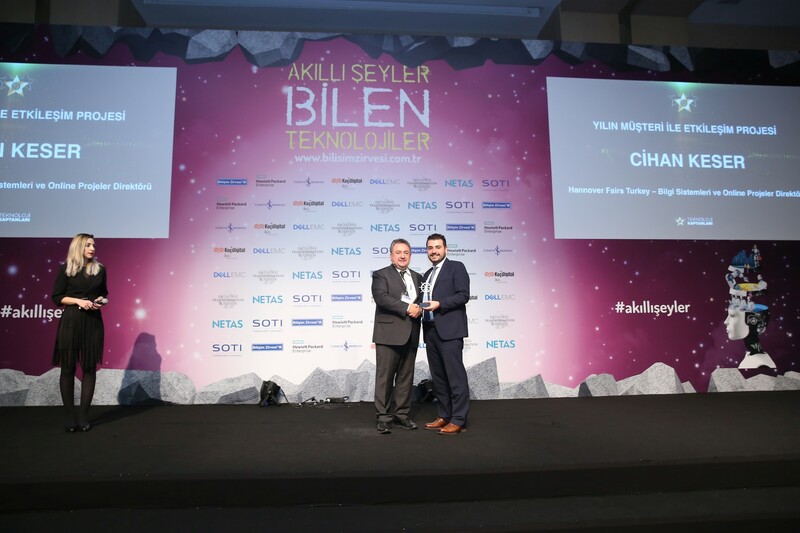 Deutsche Messe received the Prestigious CIO Award! 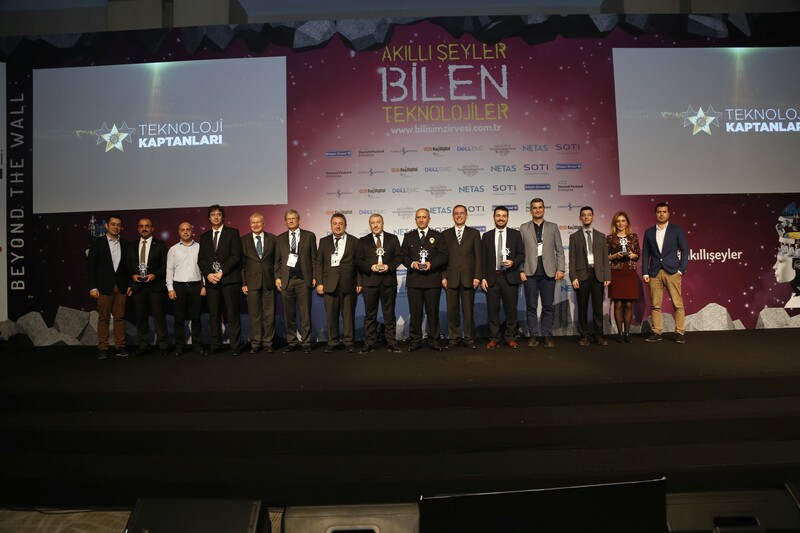 Operating in over 100 countries worldwide and organizing the largest industrial fairs in their fields, Deutsche Messe’s Turkey Office, Hannover Fairs Turkey, was awarded the CIO Award, one of the most prestigious IT award programs organized in all countries around the world where CIO Journal is published. 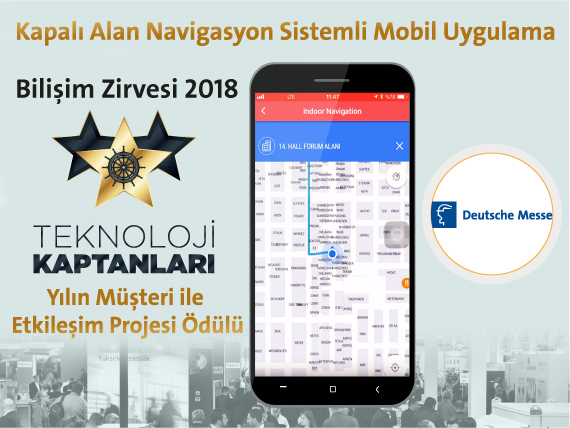 On the way of Deutsche Messe’s Digitalization goals; Hannover Fairs Turkey won the Customer Interaction Project of the Year in Captains of The Technology 2018 Awards with their creative project “Mobile Application with Indoor Navigation System”. 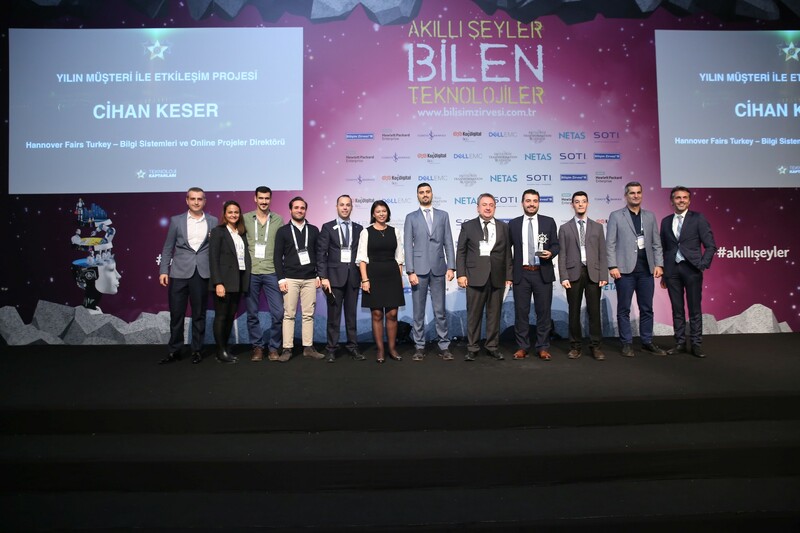 The project is developed by Hannover Fairs Turkey IT team and our business partner Indoora and used by many trade fair visitors. In 2018, it was among the most downloaded business applications in the Apple Store. With this application, visitors can easily navigate to the stands, conference halls or common areas where they want to go. Furthermore, it is a unique opportunity for the exhibitors who would like to promote their booth, product or services in real time during the event with location-based marketing. The winners were determined by the jury and by the public vote on social media. ISK-SODEX Istanbul news in your mailbox! Why Should You Participate in ISK-SODEX Istanbul 2019 ?